Hotel guests are often weary of stepping on public floors, tubs, or shower tiles. Eliminate your guest's fear and help protect them from slipping and falling at the same time! Place safety strips inside your bath tubs to give guests more grip for their feet. 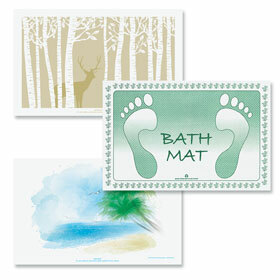 Utilize outside-tub bath mats to keep running water off the bathroom floors. 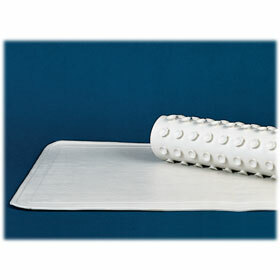 Select from permanent or disposable solutions for your bath mats today.